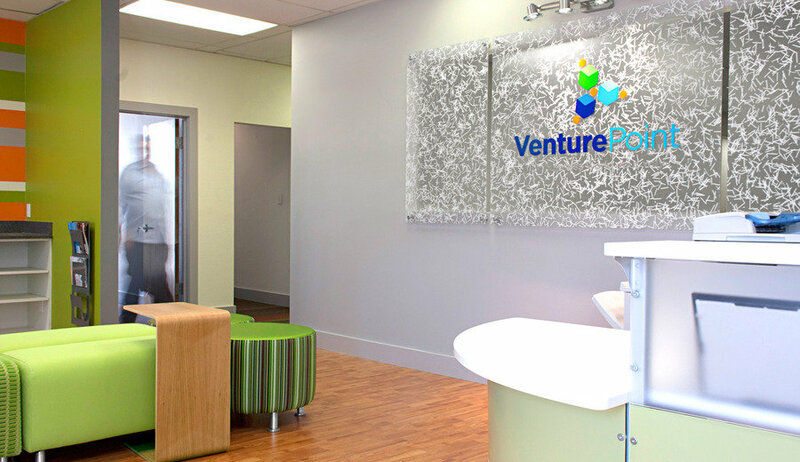 Flexible and Alternative Tech Friendly Office Space to Conduct your business everywhere. 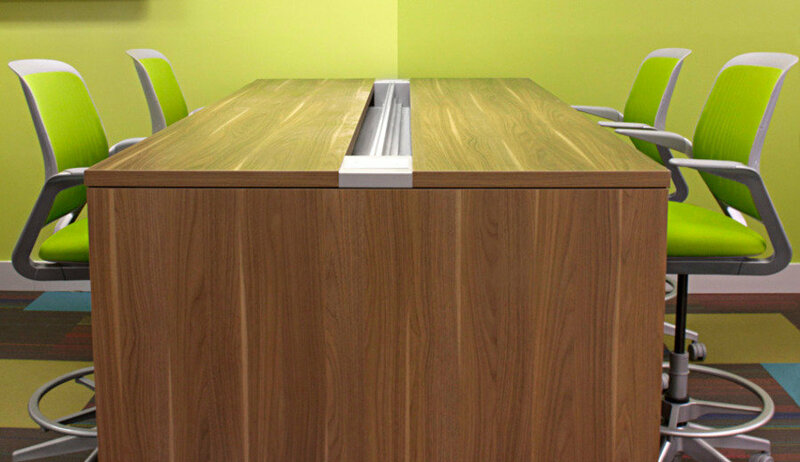 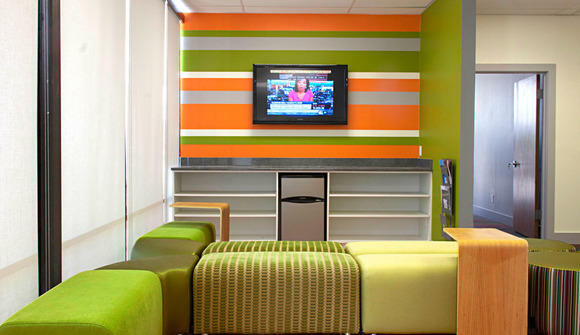 With two locations in San Antonio this workplace is your alternative office space to noisy coffee shops. 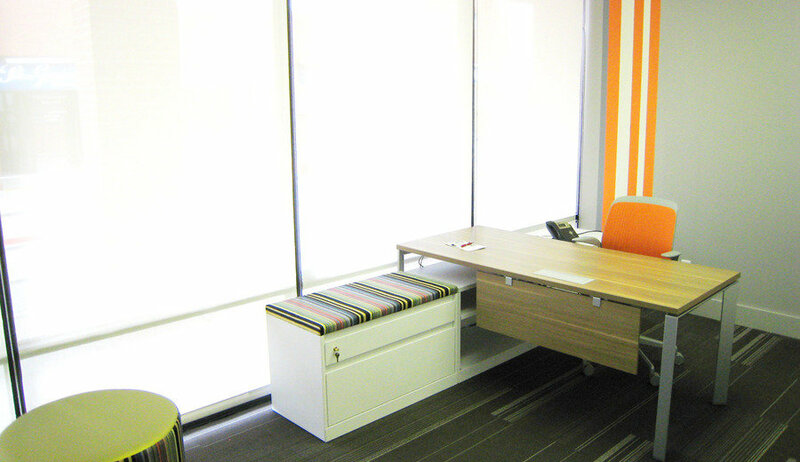 With more than 10 years in the business of Flexible Office space for the modern Entrepreneur, established businesses, startups, small businesses and corporations who need a professional and welcoming office space in San Antonio, is situated in the Medical Center Area close to great local transport links and amenities. A mile west of IH 10 is a very well located workplace to conduct your business meetings. This area is the Health Industry most important área in the city close to Hospitals like Methodist, Christus Santa Rosa, UT Health, among others. 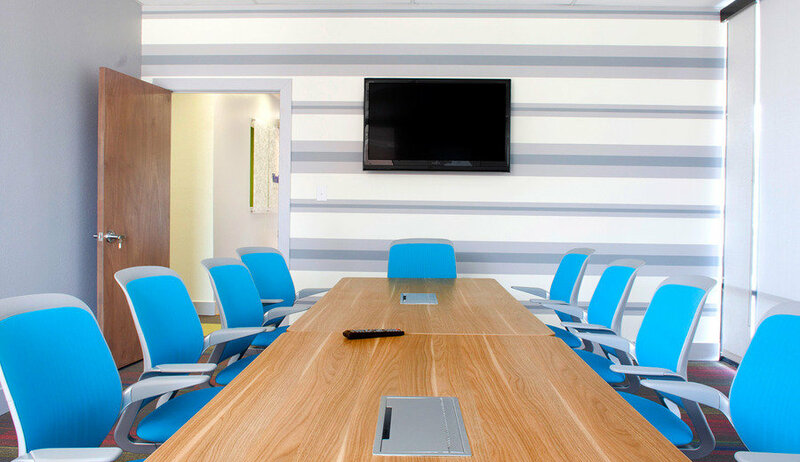 A range of fully furnished and serviced offices are available, including 2 conference rooms accommodating groups of up to 20 people for client meetings, conferences and presentations, and equipped with media displays and state-of-the-art conferencing facilities.